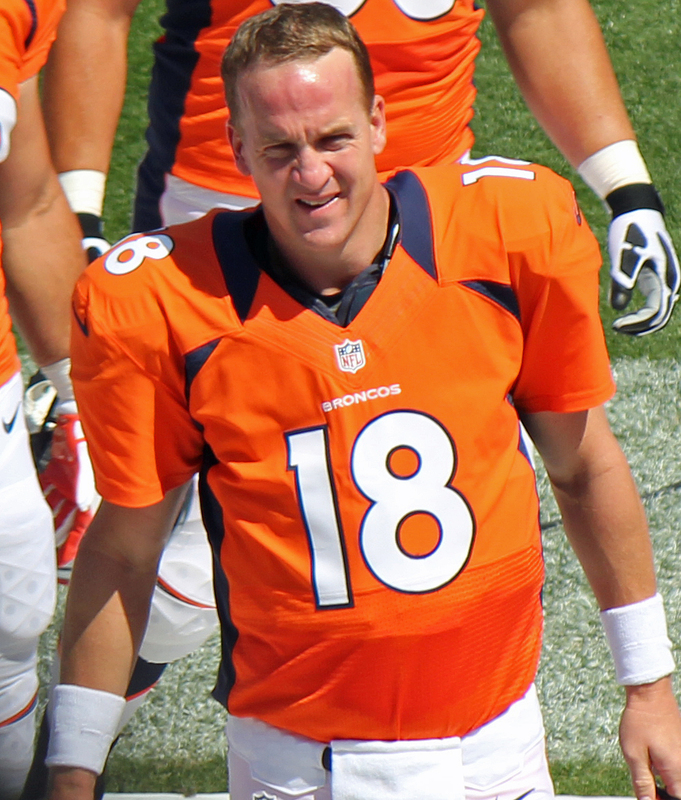 Coin Toss: Does Peyton Manning deserve his hero’s farewell? Super Bowl 50 could be Manning’s last NFL game, but does he deserve a hero’s departure? Justin Guerriero and Jake Mauff debate whether he’s earned it. Lifelong Broncos fan Jared Funk-Breay celebrates Denver’s Super Bowl 50 triumph and looks at how the Broncos managed to take down the Panthers. 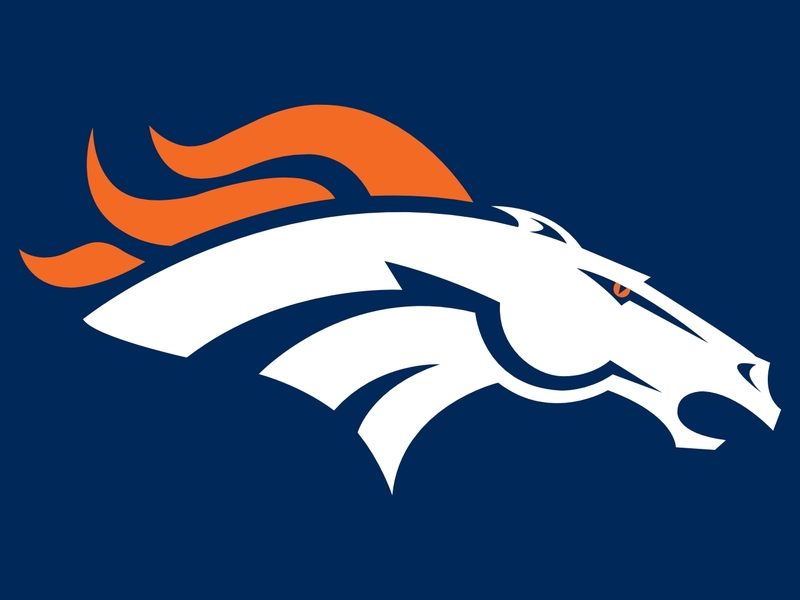 Coin Toss: What’s the key for the Broncos: O or D? Cannon Casey and Kevin Pankow debate which side of the ball, offense or defense, will be more important for the Broncos in Super Bowl 50.